Episode 19: Featured on TechCrunch with @paravelinc - The ATX Web Show! This week is a bit of a Potpourri episode and we’re joined once again by Trent and Reagan from Paravel! 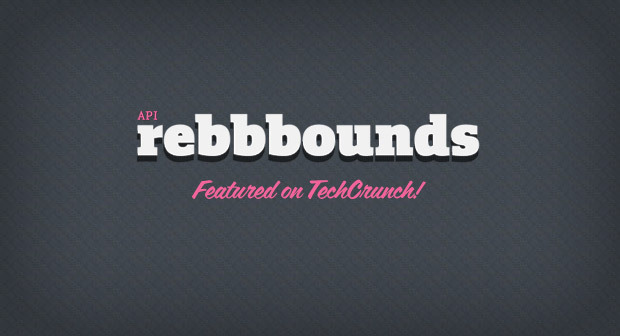 We discuss a wide variety of topics including but not limited to: The Many Faces Of… The Goonies (with iPad Game), Dave and Brian Hoff made Rebbbounds (a Dribbble API Tracking Blog) in 24 hours and 6 days later it was featured (as a link) on TechCrunch. We also discuss The 6 Commandments of Gowalla in King James English, the City of Austin Web Portal redesign, Alamo Rolling Roadshow posters, The Incident, and Paul Irish’s HTML5 Boilerplate. As you can tell, there’s quite a bit to talk about so we hope you enjoy. You guys are super sparkly! Big rainbow hug to you! Oh man… did you see that? Cornify just spoke to us! Thanks, Cornify! Sparkles right back at ya! I got nothing on the unicorn, but the show was nice.